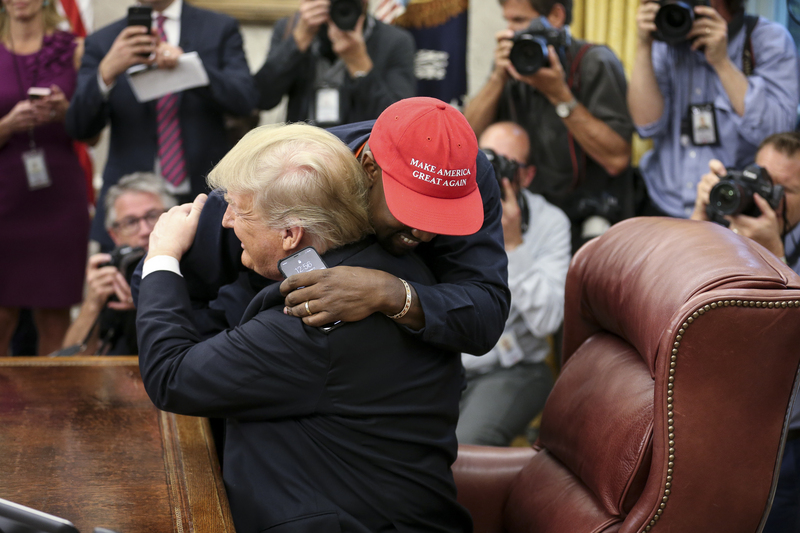 After a short hiatus from politics, Kanye West is back to publicly supporting President Donald Trump. From now on I’m performing with my mutherfucking hat on ???????????? Blacks are 90% Democrats That sounds like control to me ???? 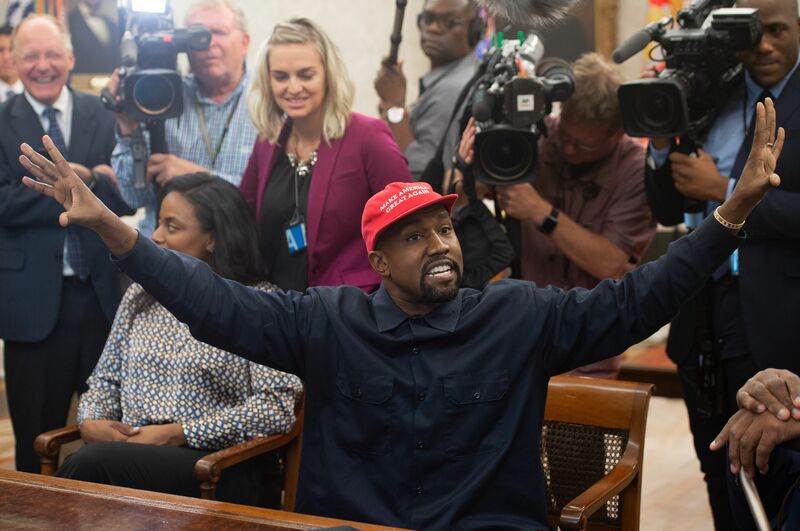 Kanye West also tweeted the date “2024” adding to the speculation that he may run for president.